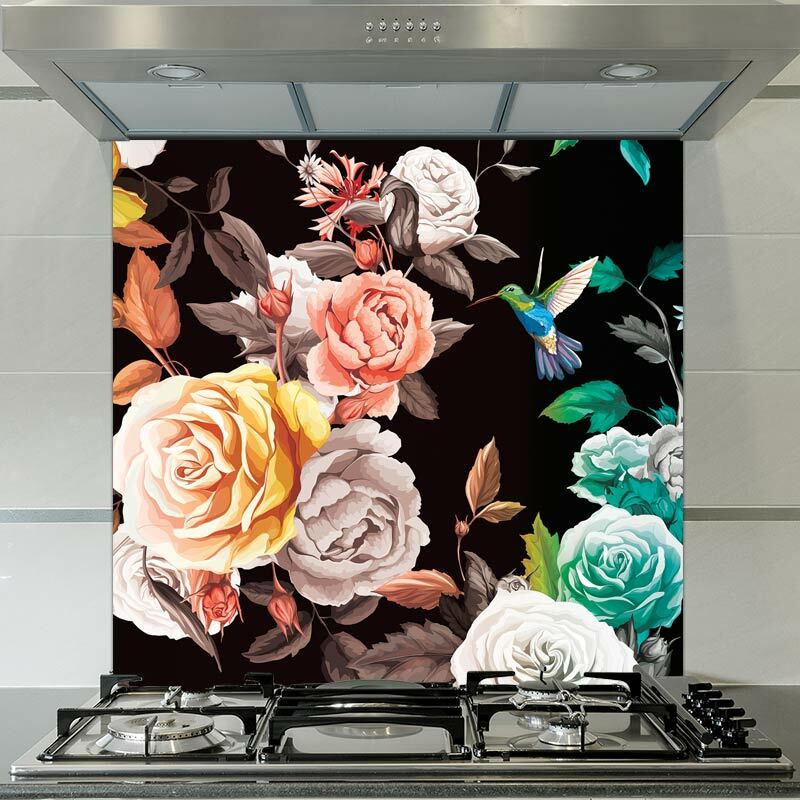 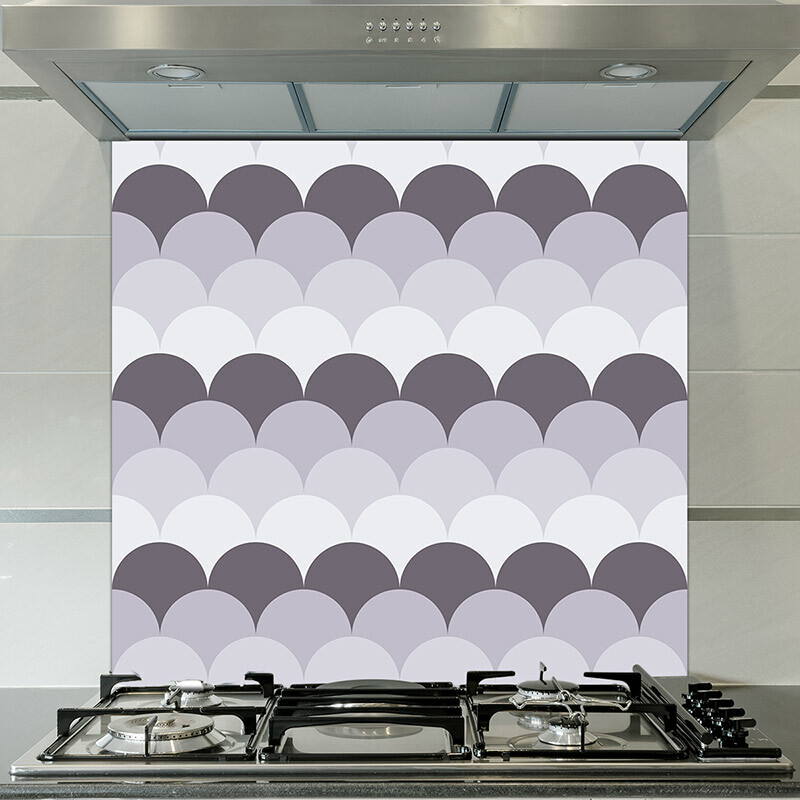 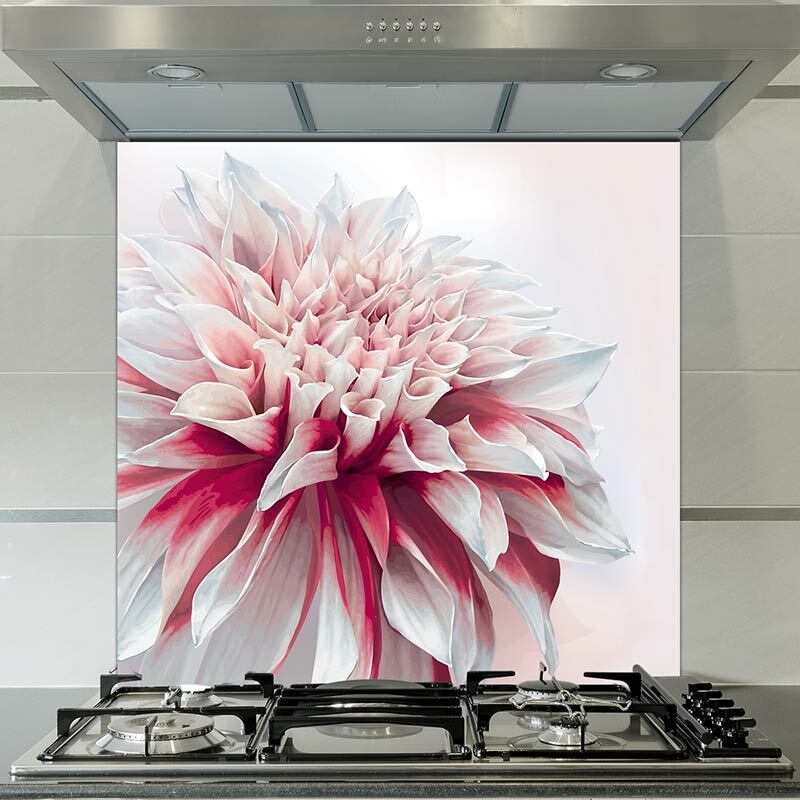 Ines pattern as a printed glass splashback is chock-full of elegant retro with its multiple-layered shades of lilacs. 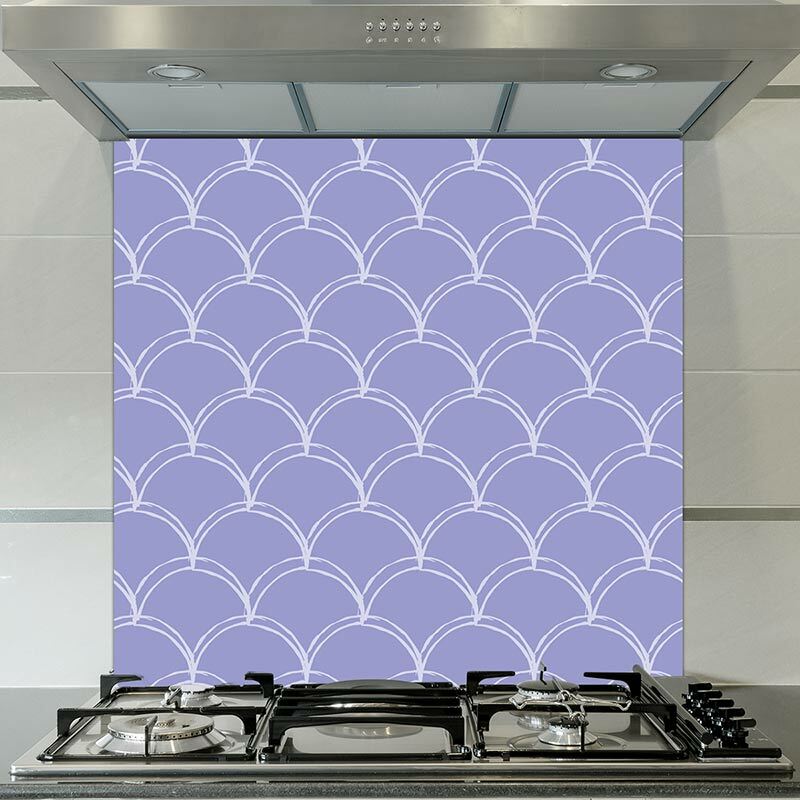 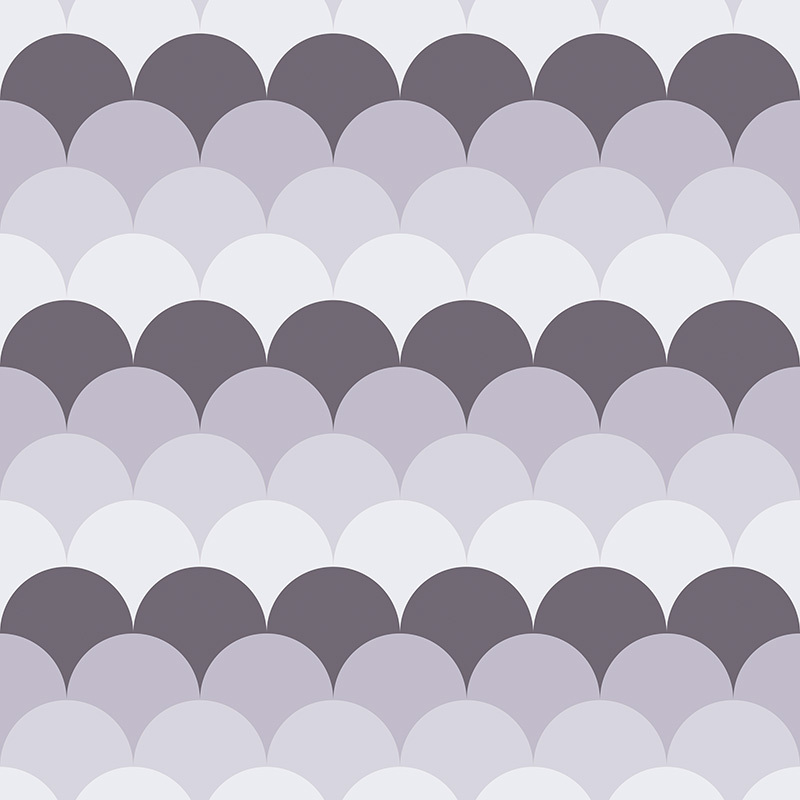 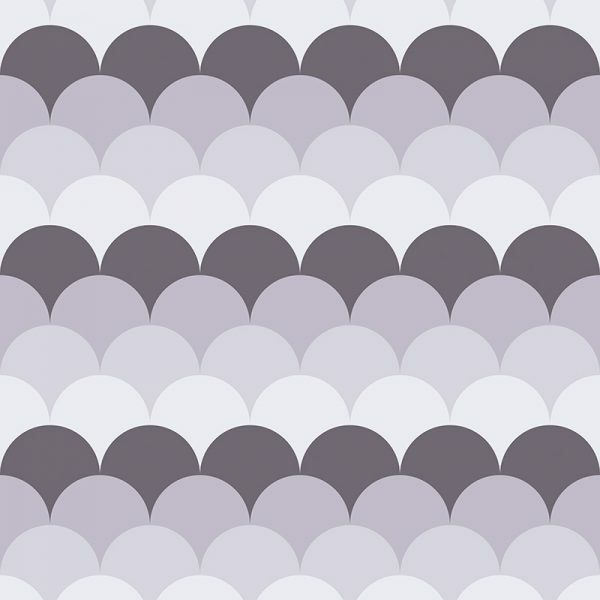 One of our mermaid tile designs and exclusive to us here at For the Floor & More. Printed to order at standard (or custom) sizes and delivered to your door in around 2 weeks.